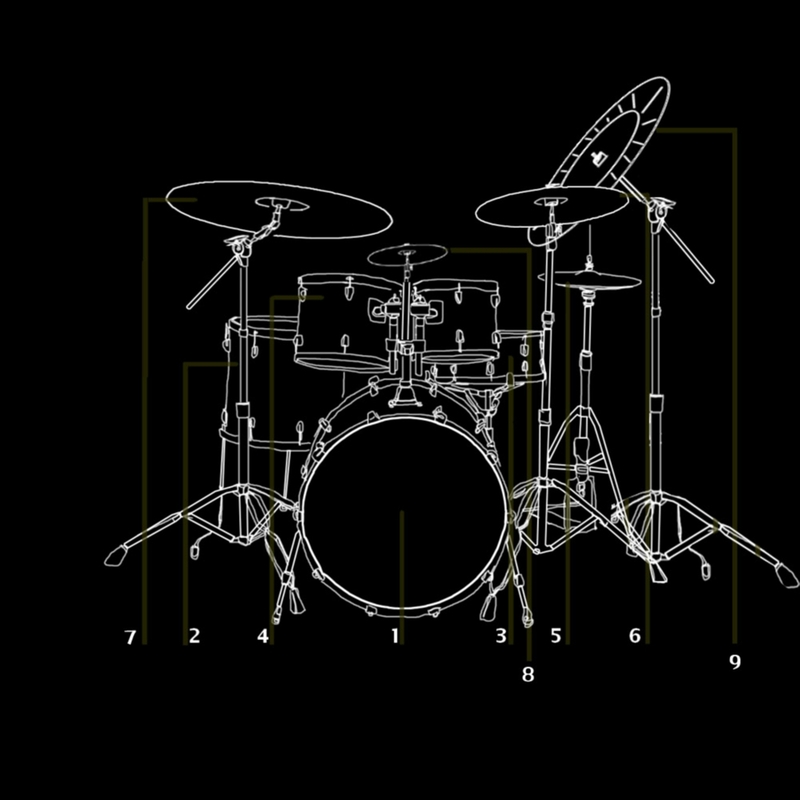 Data Deluge: The Drums are One Instrument. Drumset = You. A great piece on drum handbooks in The Paris Review HERE.